The New Moon is in Aquarius on Wednesday, February 18 at 6:47 pm eastern time and we will be gathering the evening before on February 17 at 8pm eastern to welcome Candace Kant and the Goddess Sekhmet to Goddess Alive Radio! 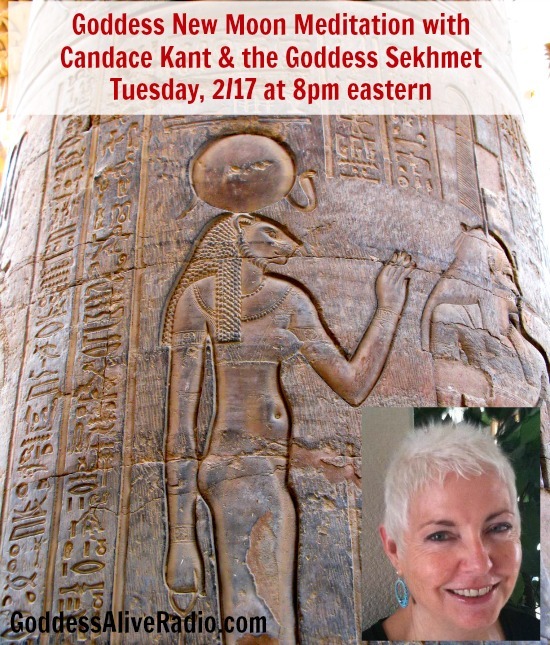 JOIN US in the Dark of the Moon to chat with Candace Kant – Priestess, Author, Teacher and Devotee of Sekhmet. We are ecstatic that Candace will be leading a New Moon Meditation to the mighty, Egyptian Goddess Sekhmet! 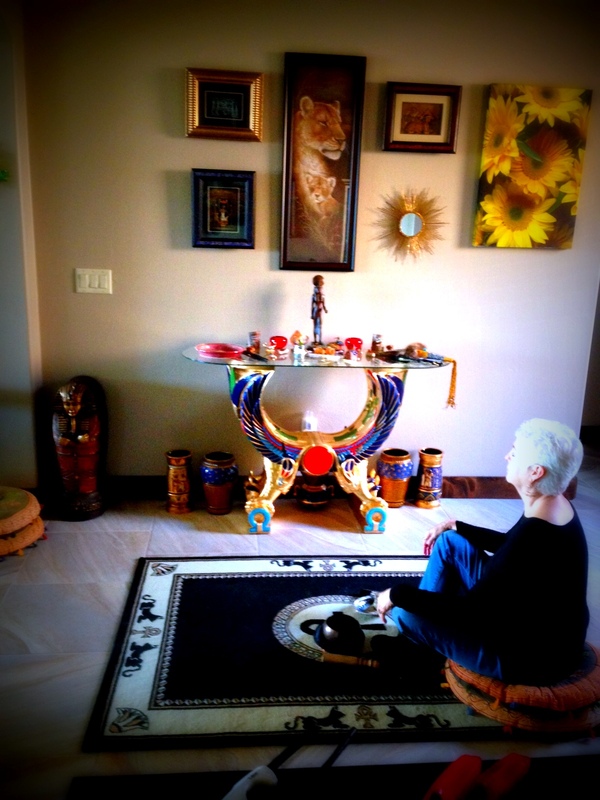 Candace was ordained at the Temple of Goddess Spirituality (dedicated to Sekhmet) in 2003 and served as one of the temple priestesses from 2006 to 2011. She is also one of the Managing Editors of Goddess Ink Books, a publishing house which specializes in books on Goddess and Women’s Spirituality. 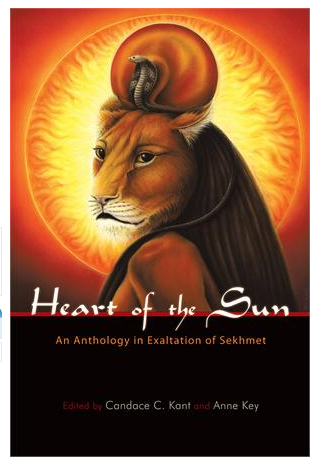 She is the author and editor of several books, including Heart of the Sun: An Anthology in Exaltation of Sekhmet. Candace and Anne Key are teaching online Priestess courses through Mystery School of the Goddess. Candace holds Bachelors and Masters degrees in history from the University of Nevada, Las Vegas, and a Ph.D. in history from Northern Arizona University. She taught history, women’s studies and religious studies at the College of Southern Nevada since 1976, Upon retirement she was awarded the title Emerita. She develops and teaches courses in applied Pagan and Goddess Spirituality at the Temple of Goddess Spirituality Dedicated to Sekhmet in Cactus Springs, Nevada and through the College of Southern Nevada Continuing Education department. She is a member of the faculty of Cherry Hills Seminary, the first Pagan seminary in the United States.